You shall begin to feel the changes in those around you, you shall notice that their frequency has indeed changed. For as their ego dominance is equalized and comforted with the new energies of the coming times, they shall relinquish the power of their egos, and allow their higher selves to take hold of that which they are. And so, your vehicles shall then be operated from the view stand point of your higher selves rather than ego. From this vantage point, you shall all be able to view the lives that you have created, evaluate the direction in which you are moving, and adjust your frequency thereby aligning you with a new path of your choosing. You shall be able to review your lives without attachment to the material, without attachment to that which you are. For you shall temporality forget that which you believe you are, and be allowed to view your lives as if you were viewing it from the heavenly abodes of your higher selves. As if you were experiencing what is called in your known world as the “near death experience” without being in any pain nor suffering. For the meditative state into which you all shall enter, a hibernation state if you will, shall allow your physical human mind to operate with a different set of accords, thereby literally lifting your soul out of your body for recognition and rectification purposes of your being. For you shall be greeted by your guides, and they shall assist you in viewing your life and making various adjustments to the past that you have experienced. And when this moment shall occur you shall be allowed and assisted in etherically returning to the points of the pain and releasing the old patterns of thinking. This shall and will occur spontaneously, randomly as you become aware of your guides, as you become aware of the space around you, as you truly allow this connection to occur. And when such connection occurs and you travel back in time to the aspects of yourself whom you have indeed created for your selves, these aspects shall then be allowed to be let go of. And as such, after saying your goodbyes, your egos shall then be put into a state of hibernation, whereby they shall only be activated upon the approval of your higher selves. For the new age that you are have all moved into shall not allow the ego too be in the driving seat and shall monitor your thoughts and actions carefully adjusting your energy flow as you go about your day. You shall begin noticing various mood swings, in your psyche, whereby you will be prompted to replace “the thoughts of the past with the thoughts to the NOW. You shall find yourselves being a bit confused with the feelings and information you shall receive. Nevertheless it is all a process of integrating the new foundation of newly formed principles. For all that we are discussing with you has indeed been ordained by your higher selves, and as such your vessels are simply being aligned with that which has already occurred. For your higher selves have indeed requested these changes and hence you are experiencing and shall experience them as we speak. Know that this is a natural sate of progression from the fully material and solid world into a more liquid and fluent world of your being. For you shall begin noticing physical changes within your bodies, as your structure becomes more liquid and etheric, as you move further still through the corridor of ascension. For the ascension shall continue to be in effect and shall finally bring you to the point of not return. The point from which you shall not be able to return to the solidity of the world you once knew. Hence many of you shall experience the loss and emptiness as you say your goodbyes to the three dimensional experience, once and for all. 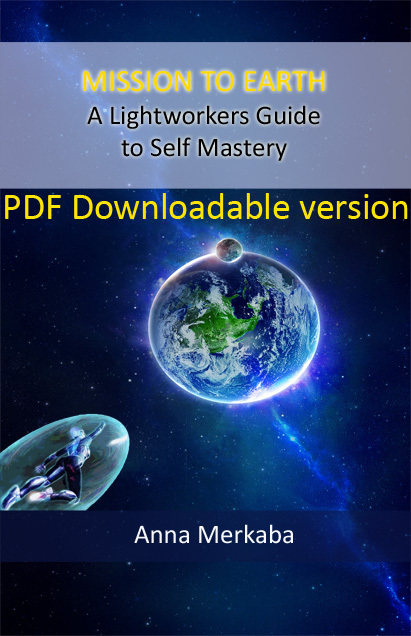 All of this shall be welcomed by your vehicles in stages, as it is simply not possible at this moment in time to completely transform your vehicles into a new state of being overnight. And so as you shall continue to operate on both frequencies, constantly being moved from one end of the spectrum to another. Let it be known that you shall all bare witness to the internal and external changes, and let it be known that you have been prepared very well to withstand the necessary conditions and changes that shall occur within and without. For all is going according to the divine blueprint that has indeed been preordained and set forth by all those who are reading these messages. And so, we ask that you pay careful attention to the urges of your vehicles, pay careful attention to the psyche of your being. Pay careful attention to the guidance that you are receiving. For your lives shall never be the same. For your path shall not be the same, for your duties to act as beacons of light shall increase ever so much. For you shall indeed be drawn to a new set of realities, thinking patterns, and ways of being. Know that we are standing by you ready to assist you in all that you are. Know that we love an you unconditionally. Know that we are walking with you hand in hand, and foot in foot. Know that you can call upon us whenever you wish. Know that it is so. For it is. 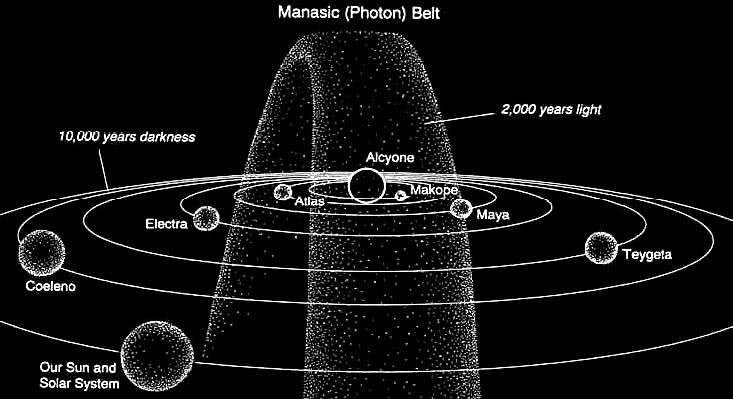 Personal Note: Every 10,700 years or so, our solar system passes through at 2100 year-wide belt of highly charged ion particles know as the photon belt. This belt is the “Holy Spirit” of GOD force of the universe stepped down from the Center of Creation. Soul’s passage through this belt happens twice during an approximate 26,000 year cycle – the time that it takes to go around its greater sun (Alcyon in the Pleaides). This huge vertical and doughnut-shaped belt presently appears from earth to slice through the astrological ages of Leo & Aquarius. 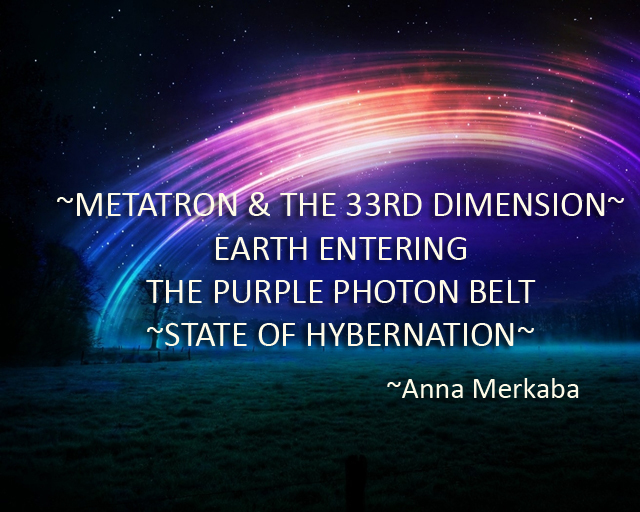 Since we are moving inot the Age of Aquarius, we are also moving into the photon belt. What I am being told is that our solar system has already entered this belt, and on 22nd of September our planet, our actual planet is going to start moving into this belt. Which is going to affect us greatly. As Christ Consciousness is really going to start playing out in this field, in our world, as has been predicted many eons ago. And once again as we’re being told through the channelings, through the channeling that you have just read and many other channelings worldwide, what is happening is this energy will transform the planet and all life on it, into higher dimension of vibratory states. So, we’re given a great opportunity to cleanse our palate if you will, to let go of everything that no longer serves us, so that when we do enter into this photon belt, where we are going to stay for many years, for at least 2,000 years, so that we can finally enjoy this moment in time. Of course everything is not going to change overnight, as we are being told constantly over and over again, it’s going to take time. And right now we are living in the most exciting times, as we’re literally being changed from the solid state of our three dimensional existence into a more liquid state and crystalline state of being. Once again this is a great time to let go of everything and to truly connect with your divine self. I hope that you will take this opportunity. I hope that you will enjoy this transition. As turbulent as it may be, it’s very important to remember that we are all being supported grately. You’re being supported by your guides, usually every person on earth has at least one guide attached to them, who is always there with you, and many times you will have other guide that are coming in to support you in specific moments throughout your life, not to mention your spirit guides, the ascended master, arch angels, our galactic family that are constantly watching over us, and most importantly your higher self. So listen to your intuition. Clean everything out and welcome this new energy. Stay grounded. Stay in the Now. I love you!